Mostly used in cooking to improve the smell of your food dish. This essential oil will you be of dual purpose. 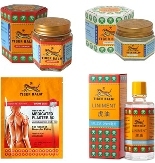 He will be there to accompany your culinary dishes and ensure the dermatological problems. 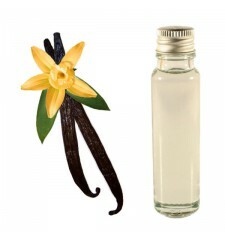 In a very exotic scent of vanilla is sweet and pleasant to smell.